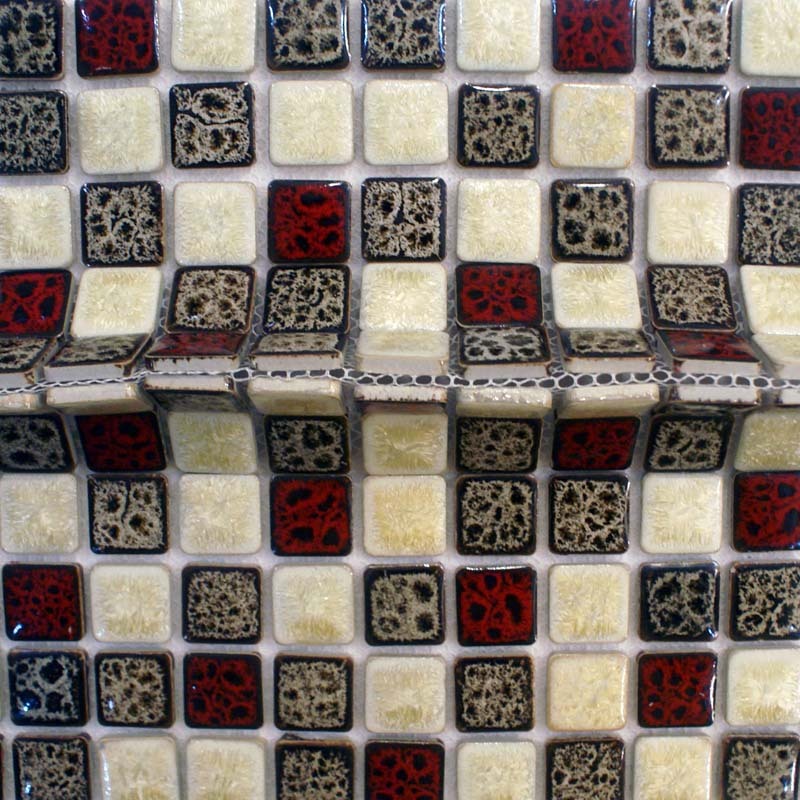 Italian ceramic tile flooring, stone-look porcelain floor tiles, kitchen and bathroom wall tile. 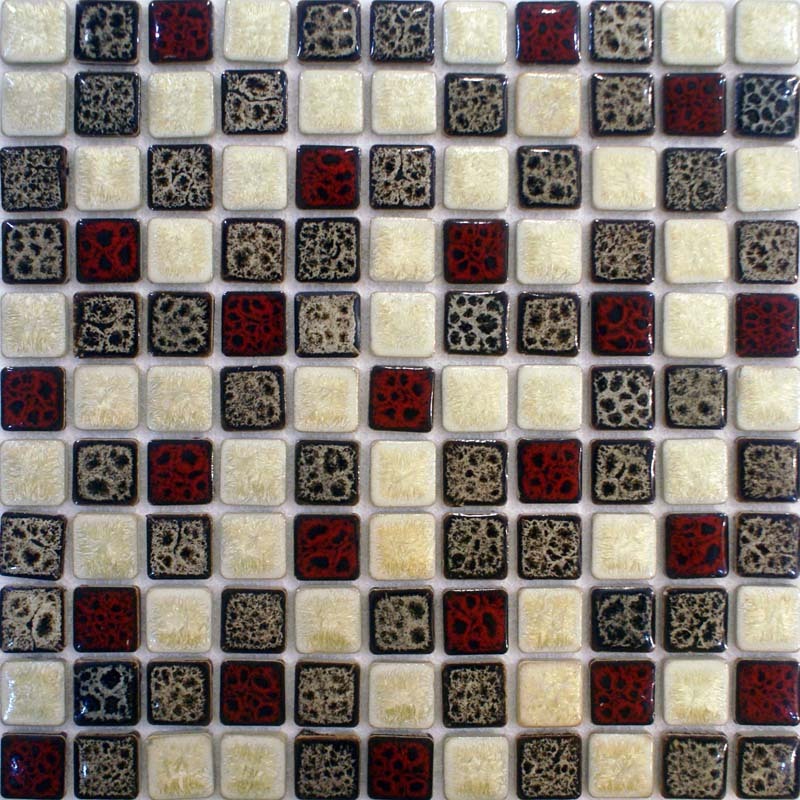 Ceramic tile patterns of Italy, decorating ideas and pictures. Italian porcelain tiles, the most advanced, luxurious surface covering available today. Stone, marble, concrete and wood effect porcelain tiles. Quality ceramics for interior and outdoor spaces. Hominter offers Italian porcelain tiles for an elegant home design. Italian porcelain tiles for floor and walls. Find the best tile for your project, discover our porcelain tile flooring and wall coverings realizations.